I had the privilege to speak in April 2013 at the Washington Self-Insurers Association’s Annual Meeting and in November 2014 at the Oregon Workers’ Compensation Educational Conference regarding legalization of medical and recreational marijuana in the Pacific Northwest workplace. This blog is the first in a series of articles based upon my presentations. Marijuana is dried flowers, leaves and stems of the cannabis plant under the scientific taxonomy ranks of family moracea, species sativa (hemp). 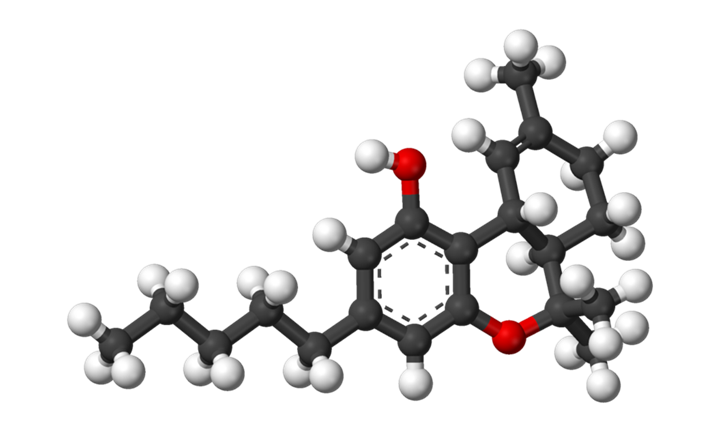 The active ingredient is Delta-9-Tetrahydrocannibonal (THC) with a molecular structure composed of C21H30O2. Unlike alcohol, which is water soluble, THC is a fat soluble substance. As a result, THC is absorbed and excreted in the body more slowly than alcohol. Whereas drinking water may dilute and eliminate alcohol and its effects, THC is generally excreted from the body through burning of fat. Much research has been performed on the effects of marijuana. 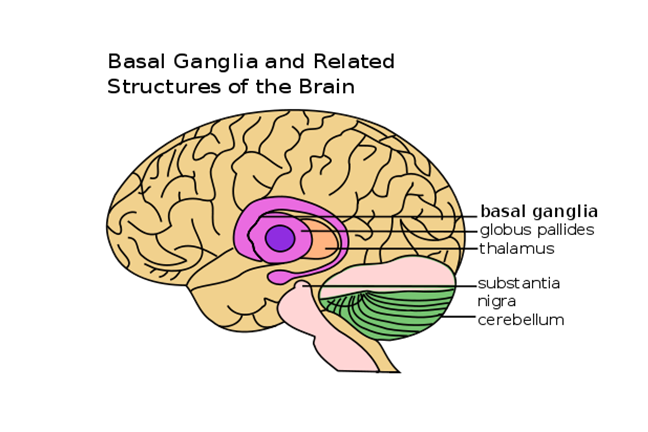 The medical literature indicates THC remains in the brain and lung tissue for up to three weeks following ingestion or inhalation. 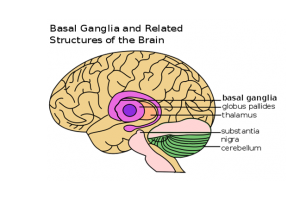 Neuropsychological studies reveal THC binds to neuroreceptors in the cerebellum and basil ganglia of the brain and causes difficulties with balance, reaction time, short-term memory and concentration. Research also indicates THC is associated with anxiety and paranoia and cardiac problems due to increased heart rate. Scientific criticisms are typically directed to the limitations of scientific research. As Marijuana contains more than 400 compounds, isolating the specific effects of THC can be quite difficult. Moreover, scientific testing may be compromised by lack of proper control groups, inadequate placebo and patient use of multiple medications to control pain and symptoms. Next blog post: statutes and court decisions regarding marijuana. High Conflict and Controversy: Medical and Recreational Marijuana in Washington, WSIA Annual Meeting, Wenatchee (May 9, 2013). Higher Conflict and Controversy: Recreational Marijuana in Oregon, OR WCD Educational Conference, Tigard (November 14, 2014). Some of the most significant research has been reported by the National Institute on Drug Abuse, UCLA, Brown University, and various scientific peer-review journals, including The New England Journal of Medicine, NeuroPsycho-Pharmacology, Clinical Pharmacy & Therapeutics, Scientific American, Nature Medicine, Anesthesiology, and Neurology.